Still remember when you used to put all those colorful stickers on your lunch box, walls, or anywhere you like. 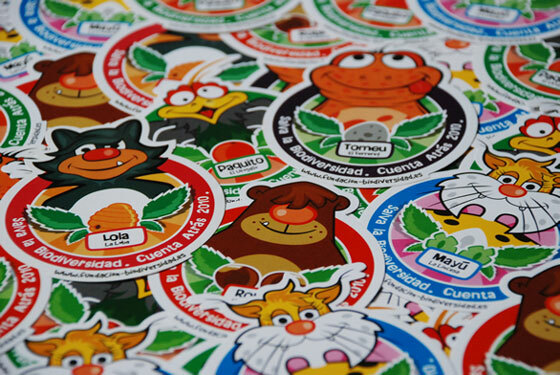 Yes, to many of us, stickers bring back nostalgic memories of childhood. 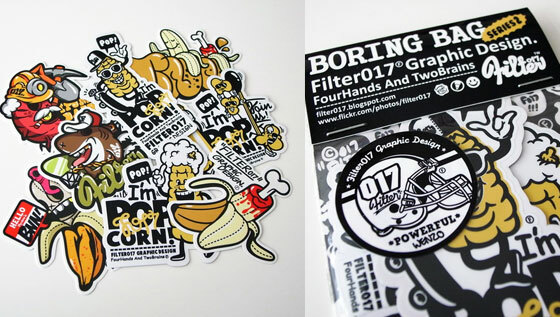 While nowadays, stickers are more than some beautiful and colorful self-adhesive paper. They are great fun for crafts, perfect for labeling gifts and packages, and absolutely essential for political campaigns, party favors and band promos. For businesses who opt to make their marketing through stickers, custom stickers can do more than you think. Especially with the help of high quality sticker printing, the overall output will last long and carry out the flagship of their business. 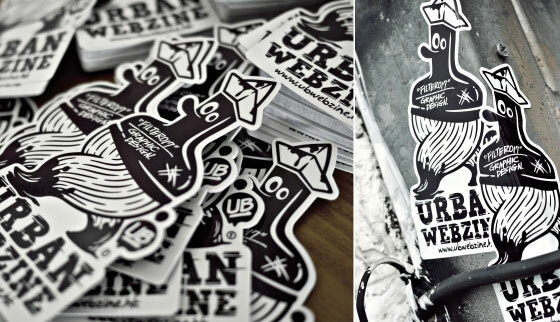 Here are 12 Creative Sticker Designs we collected, hope you find it helpful and inspiriting. 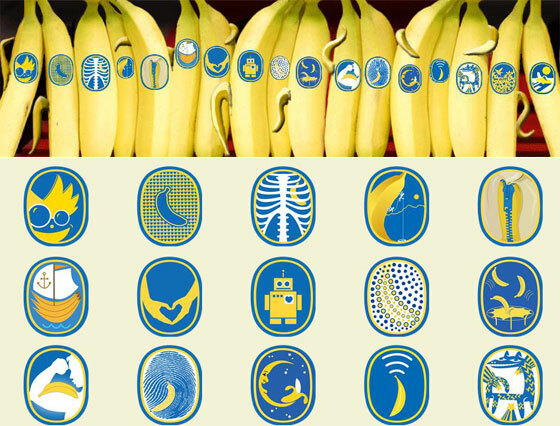 A contest about creating stickers for Chiquita Banana. 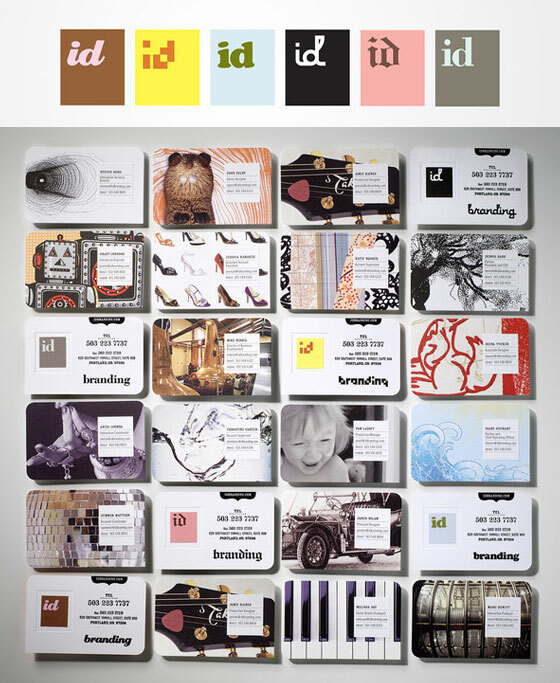 ID Branding expresses its identity in a variety of fonts and colors and using 6 variations of a logo. The 6 logo variations were applied to the identity system as a series of stickers. Boring Bag series the second contains 8 kinds of sticker, 4 of them are transparent with high quality and screen-printing technique, the other 4 are made of PVC material that can tear. 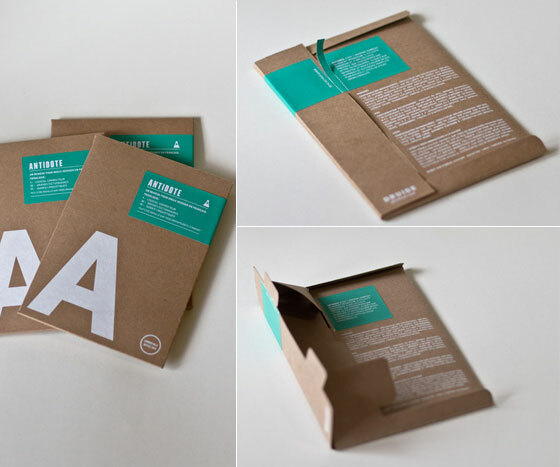 In this eco-friendly user-friendly approach to software packaging, branded sticker is used to seal the packaging. 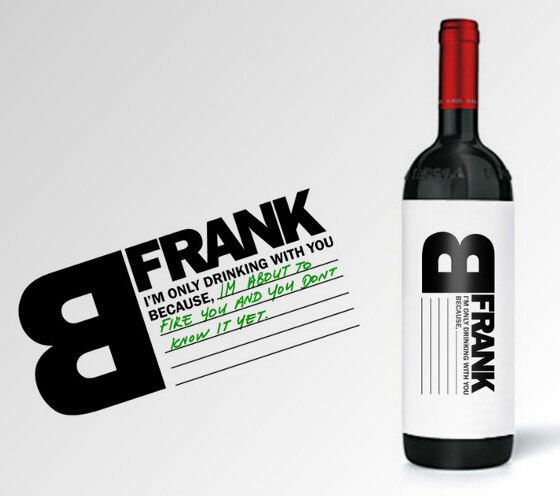 The best part about B Frank Wine’s label sticker is the part you add yourself. If it’s time for a heart-to-heart with a friend, co-worker or lover, this is the bottle you want to have handy. 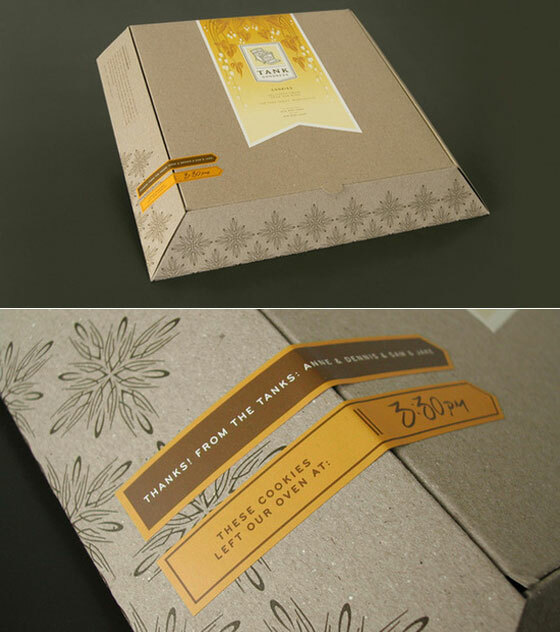 Around four different shape and style stickers are used to seal the box, attach the coupon or card as well as decorate the package and create the only looking for each package. 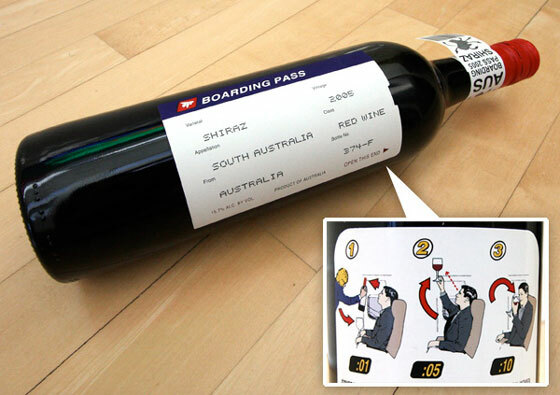 The front label sticker is essentially a boarding pass with the travel details replaces with information about the wine. 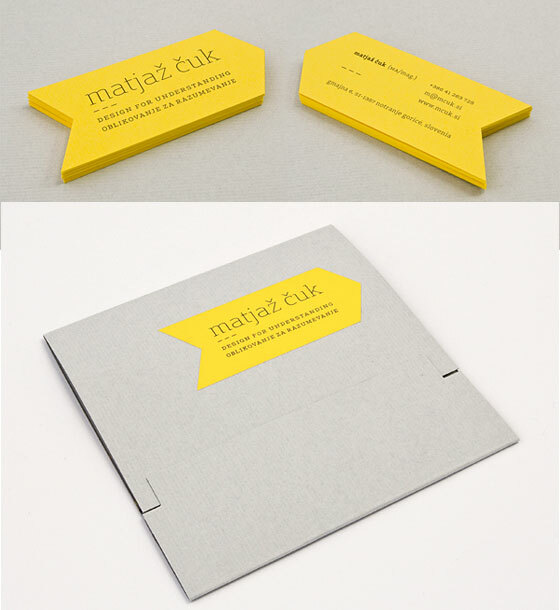 Warm color and texture is used throughout the branding system which evokes the comfort of feeling at home. 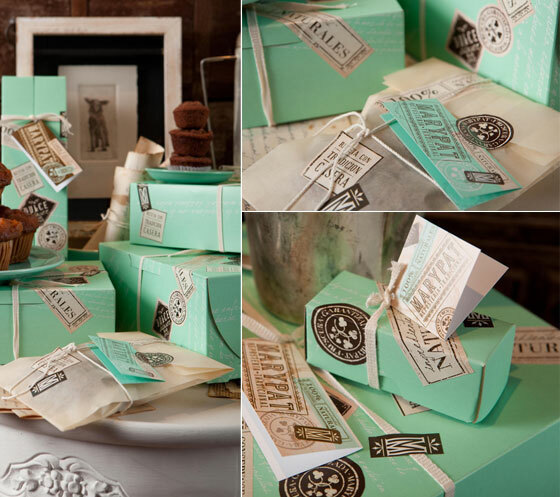 The box is always sealed with a sticker telling you the time at which your cookies left the oven. In order to cut down on costs, resources and waste, plans of 9 different items are printed on one sheet of paperboard using only two printing inks. Variable information such as logo and address are printed on removable stickers.